ARTtube offers great videos to use in art education. 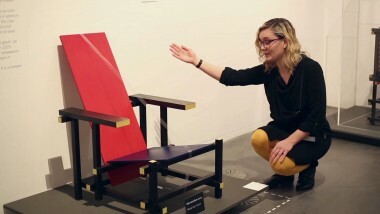 The videos on current exhibitions and the museum collections can be a nice preparation for a class visit to the museum. Take a look at the homepage or at the partner pages for the current selection of videos, or search by subject or artist. Within this theme you'll find a selection of videos that are highly suitable to watch in the classroom with children up to 12 years. For instance, the videos about Matisse and Roy Lichtenstein in the series 'Between Kids and Art' by the Stedelijk Museum. Or the animated video about Pieter Bruegel’s famous artwork Tower of Babel by Museum Boijmans Van Beuningen. An accessible way to make your students familiar with art and the museum. Illustrator & Author Annemarie van Haeringen made a children’s book for the exposition ‘The Oasis of Matisse’. 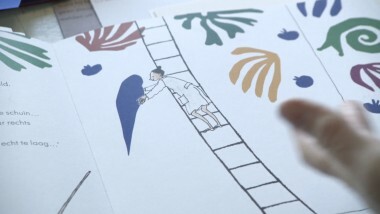 In this short movie she tells about the creation of her book ‘The Parakeet, the mermaid and the snail’ and how it was inspired by Matisse. 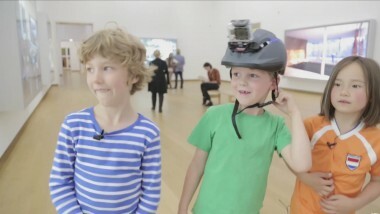 Twelve children explore the museum with a camera and a list of questions. Curious what they thought about the art they saw? 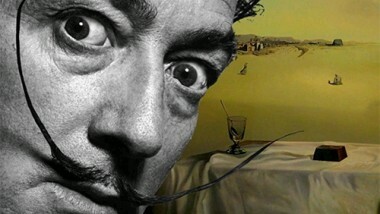 Short animated video by Museum Boijmans Van Beuningen explaining Surrealism to children for art education. Who works at Centraal Museum? There are different kinds of people who work at Centraal Museum. They introduce themselves in this video and tell you about their work in the museum. 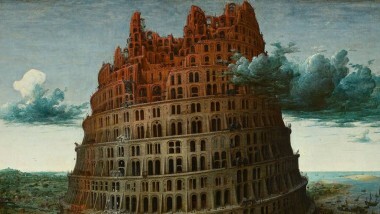 This video shows and explains "The Tower of Babel" by Pieter Bruegel the Elder to children. The details in the painting are brought to life through animation. In this video kids visit the Stedelijk Museum in Amsterdam and discuss the work by Roy Lichtenstein. What do children see in the paintings of Kazimir Malevich? This video shows their fresh and cheerful observations! Paulo the Parrot lives in the museum and he knows his way around. But sometimes he has a surprising encounter with some art works..